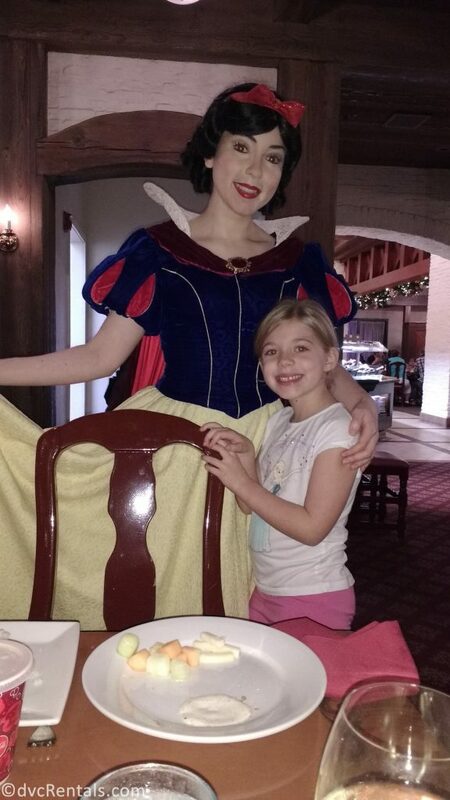 Characters meals are the quintessential Disney dining experience that can provide families with an opportunity to relax, eat a good meal and meet some favorite pals without waiting in line. 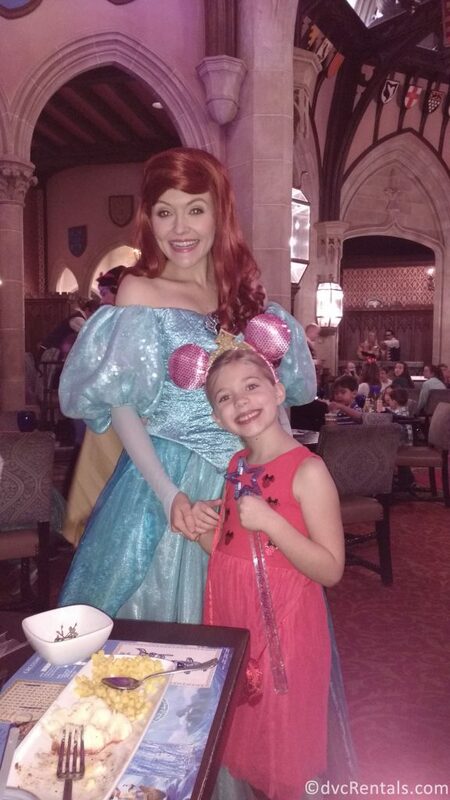 When looking to dine with royalty, three dinners around Walt Disney World Resort feature the Disney princesses. We have been lucky to score reservations at all three, and each one is very different in terms of food, character interaction, and atmosphere. Each has its strong points, so let’s look at each one to help decide which one is the best fit for you and your princess-in-training! Located in the Norway Pavilion of Epcot, Akershus is one of the most expensive character meals at WDW, so it is a great use of 1 table service credit on the Disney Dining Plan. All meals at Akershus include a buffet of starters with entrees served to the table. The food here is technically Norwegian, but don’t let the foodie language in the menu confuse you. My “Svinekotelett” was a pork chop with cheesy potatoes and diced apples, practically American comfort food! A delicious platter of desserts is served family style to the table. The wooden beams and plaster walls evoke a banquet hall feel, but the tables are close, making the main hall area quite loud when full of diners. Meeting the princesses here is also less than fantastic. You can expect to meet Belle as you enter, and Cinderella, Ariel, Snow White, and Aurora visit tables. There are a lot of diners, so the ladies make quick conversation, pose for a picture and move along. Nothing special, but not rushed either. 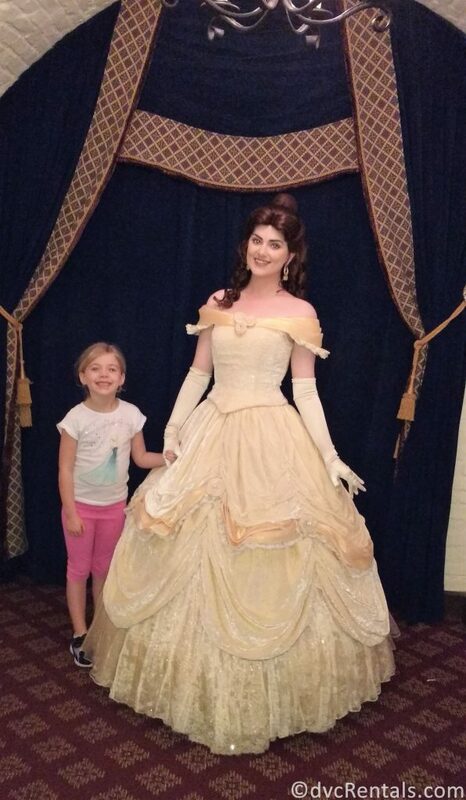 Held at 1900 Park Fare in the Grand Floridian Resort near the Magic Kingdom, you can expect to meet Cinderella, Prince Charming, Lady Tremaine, and Anastasia and Drusilla (the stepsisters) during dinner service. 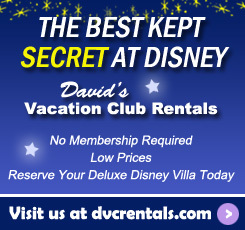 This dinner is more modestly priced than Akershus and is also worth 1 dining plan credit. The character interaction here is great, and the stepsisters are absolutely hilarious. If you really want to get them going either talk about how much you love Cinderella or bring an unmarried male to dinner with you (any age is fine, prepare for the lipstick!). The sisters can be heard calling out to each other from tables away, and scheming with their mother against Cinderella. The atmosphere and food here leave a little something to be desired. 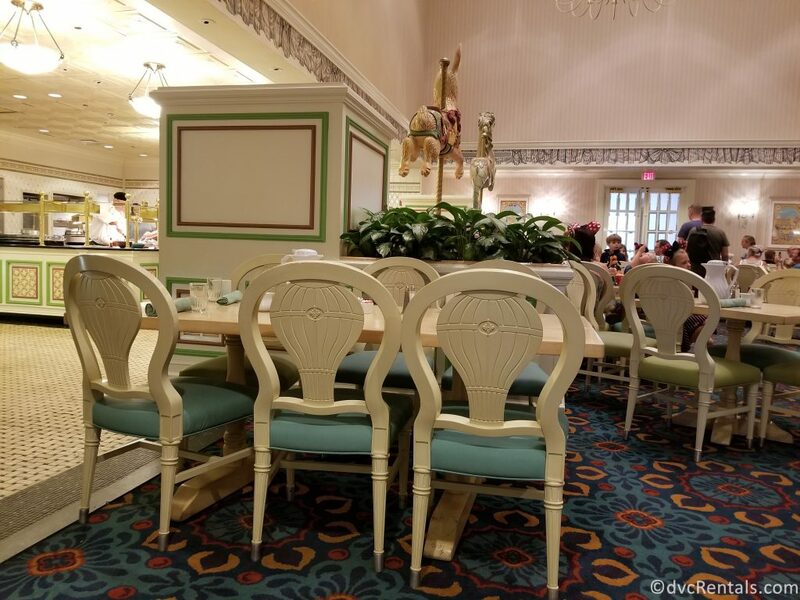 The decor fits with the Victorian theme of the Grand Floridian but does not exactly work for a princess feast. The buffet features international cuisine, from stir fry to pasta dishes, along with a carving station. All of the food is tasty, and some may find this eclectic mix appealing, but it didn’t really work for us. Also, timing trips to the buffet so that you don’t miss a character stopping by your table means you need to pay attention to the path the characters take and make sure they aren’t too close before going up for another plate. 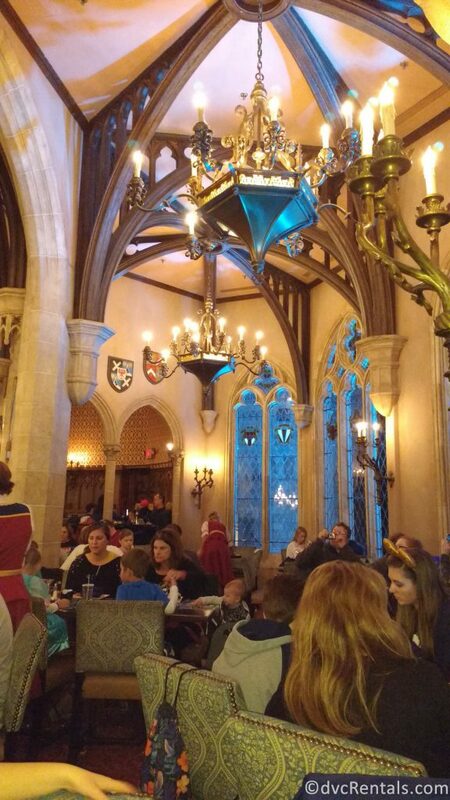 Located inside Cinderella’s Castle in the Magic Kingdom, Cinderella’s Royal Table is the ultimate character meal, and is also one of the hardest reservations to score in all of Disney World. 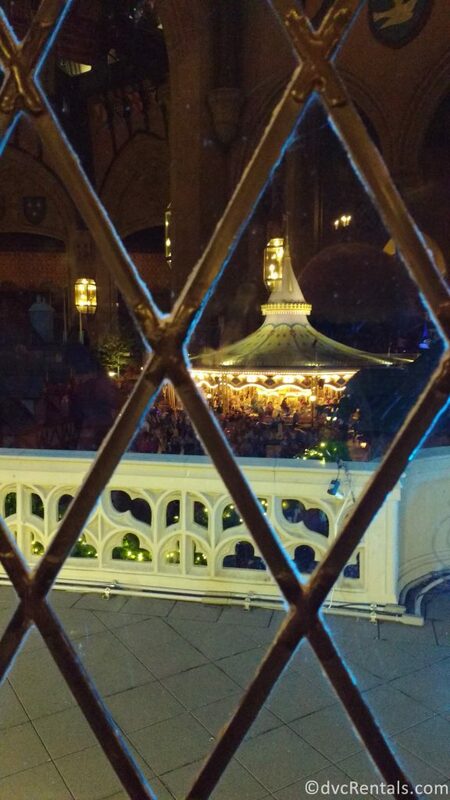 You get to eat inside the actual castle and look out over Fantasyland while you dine! Not only are the views amazing, but so is the service. From the moment you arrive, you are referred to as “Lord” and“Lady,” announced as “The Royal ________ family” when called to the dining room, and doted upon by an attentive wait staff. Girls are given a wand once seated, and boys are given a sword to keep as a souvenir, along with a “Wishing Star” that is used as part of the dinner entertainment. All of this does come at a price. Cinderella’s Royal Table is considered a signature restaurant, and therefore is a 2 table service credit per person meal if on the dining plan, and by far the most expensive character meal in all of WDW. 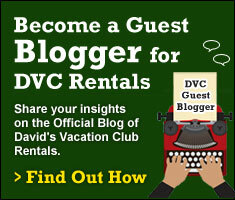 However, gratuity is included. 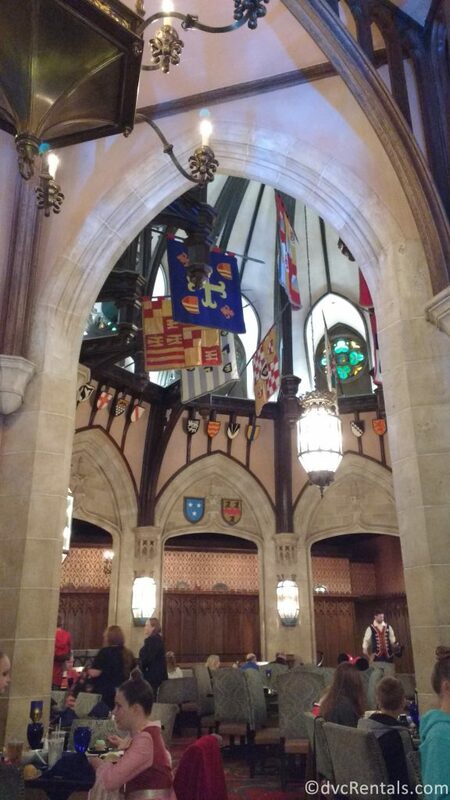 The castle decorations are astounding. Wood and stone, banners in the rafters, it looks like a fairy tale. The food here is good, but a little inconsistent. The appetizer plate of cheese and cured meats was a nice start. My wife and daughter had great entrees, my steak and shrimp were overcooked. 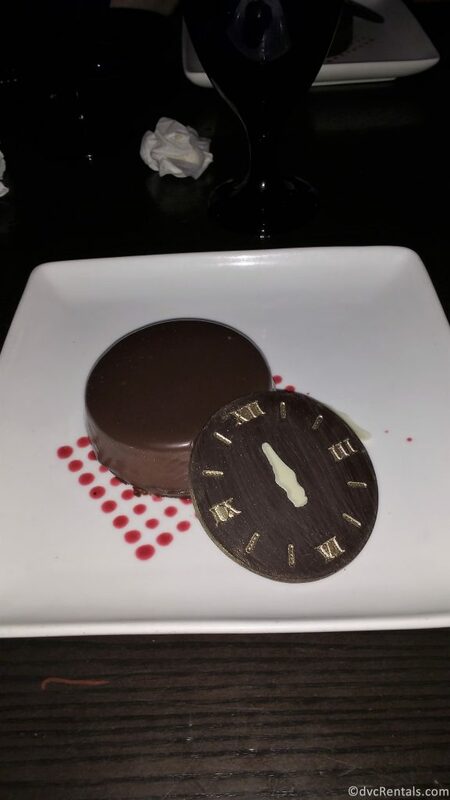 You have to try “The Clock Strikes Twelve.” It was the best dessert of our entire trip (and I love dessert). Another area where this dinner shines is the character interactions. 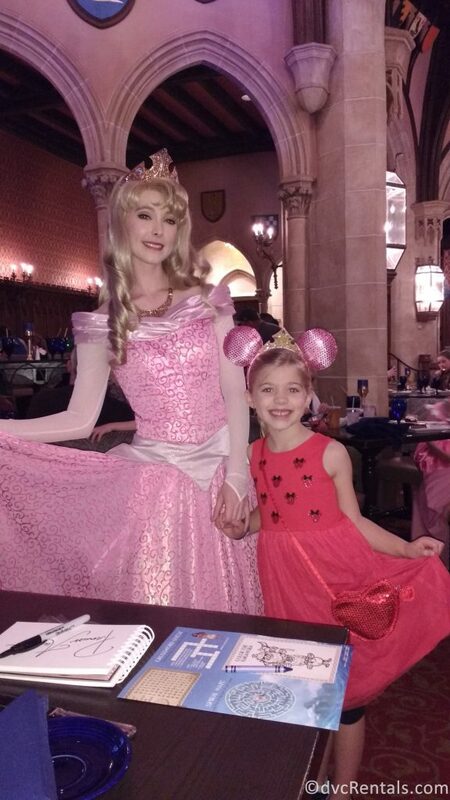 The ladies here provide some of the best interactions anywhere, including Fairytale Hall, making the children at the table feel like one of the royal family. You can’t go wrong with any of these meals. Cinderella’s Royal Table is an amazing experience in the heart of the Magic Kingdom with a high price tag. 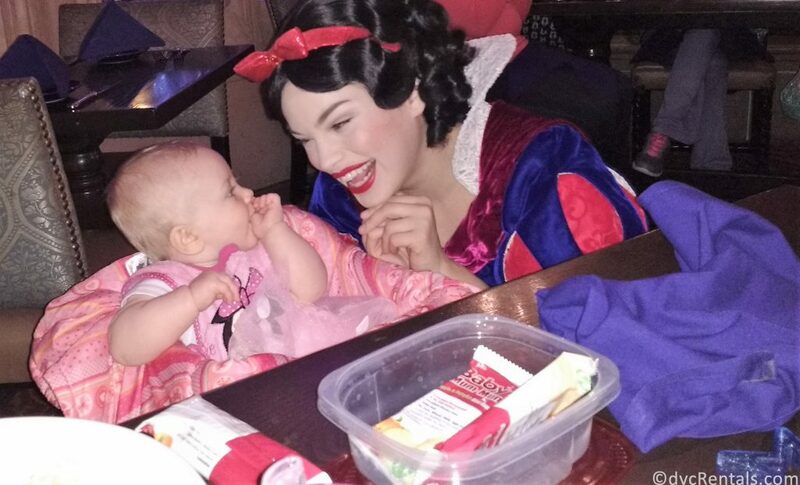 Happily Ever After offers a fun evening, something for everyone on the buffet and no need to enter a park, but the ambiance leaves something to be desired. Akershus offers good food and atmosphere in the middle of Epcot, but the tables are close, and interactions are a little rushed. Decide what matters most to you, and be sure to make your reservations early! What was your experience at one of these meals? What other character meals have you enjoyed? Let me know in the comments!